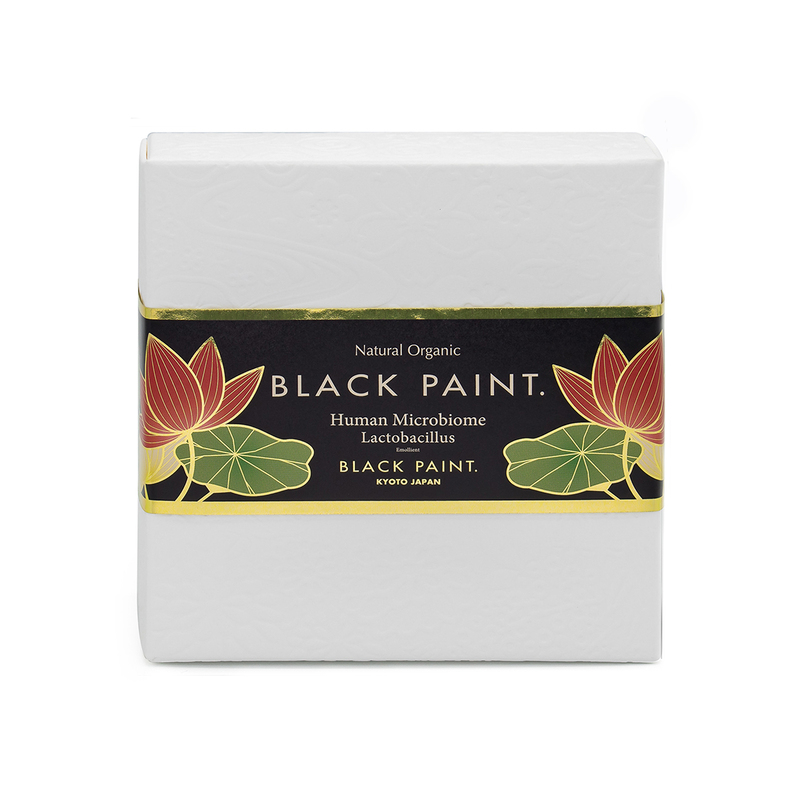 BLACK PAINT Soap is a deep-pore cleanser, packed with Kishu Binchotan charcoal (white Ubame oak charcoal). Extracts and clears blackheads & impurities effectively. Kishu Binchotan charcoal draws out dirt from within pores without stripping away skin’s essential moisture. Reduces acne and blackhead formation, thus reducing pore size. Balances skin microbiome’s health with alkaline pH level. Formulated with natural & certified organic ingredients. Made with no alcohol, fragrances or artificial ingredients. 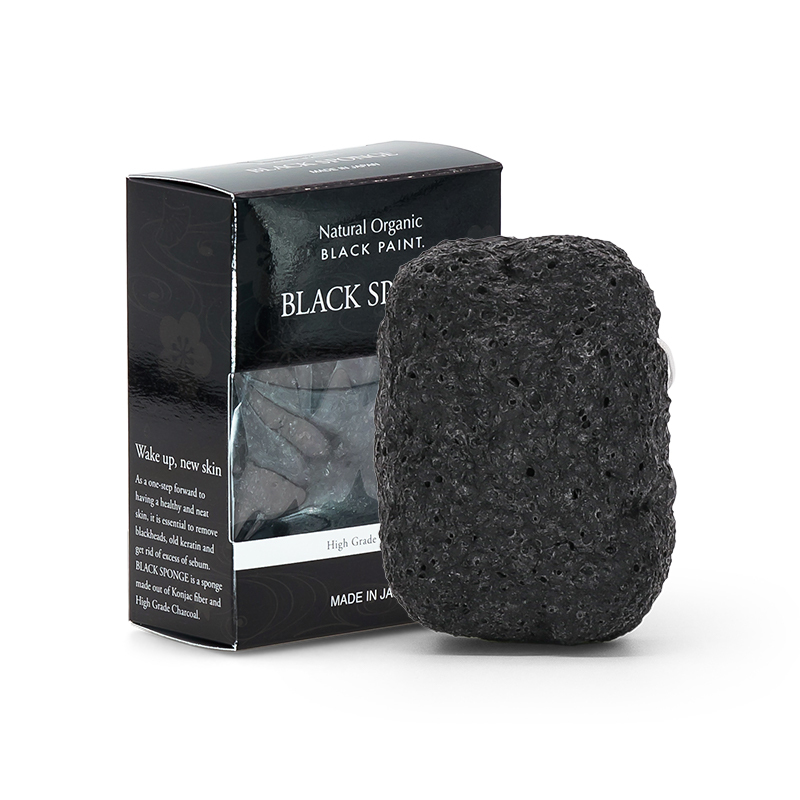 BLACK KONJAC SPONGE is a 100% natural facial sponge made from konjac fibres. It is kneaded with Binchotan charcoal and various minerals. Binchotan charcoal enhances the sponge’s dirt absorption ability. 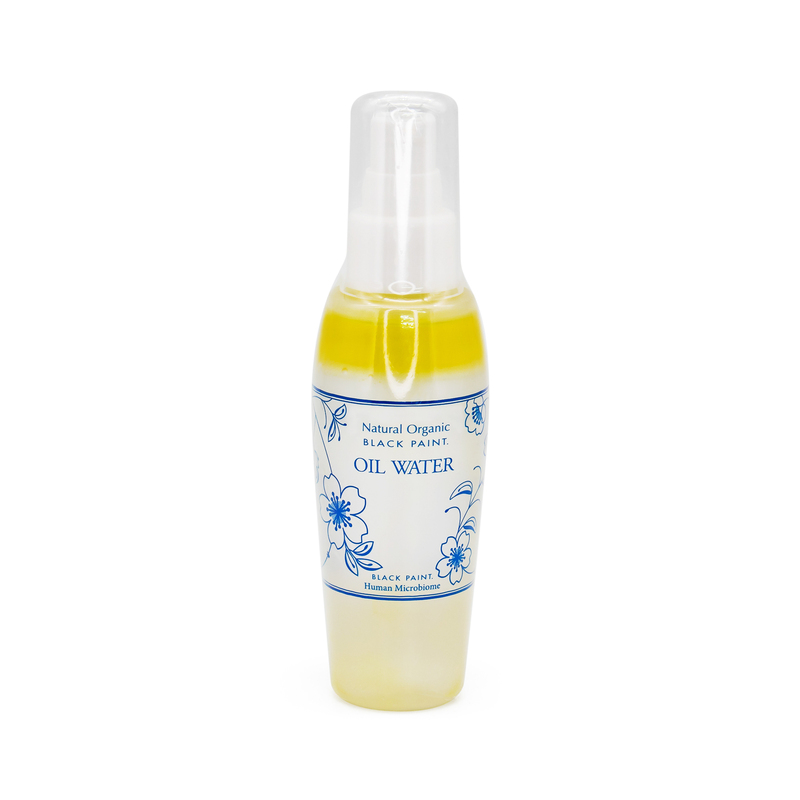 Best used to remove residual oil and dead skin cells in the most delicate manner. Gentle enough that this sponge can be used daily, leaving skin feeling smooth and clean. To be used in complements after washing with any BLACK PAINT soaps. Restores skin’s natural moisturizing factor (NMF), preventing moisture loss. It helps tighten skin, reducing appearances of wrinkles. Has astringent properties, which reduces and balances sebum production. Has antibacterial & antioxidant functions on your skin, which calm and soothes irritated skin. Alcohol-free, to be used after cleansing. 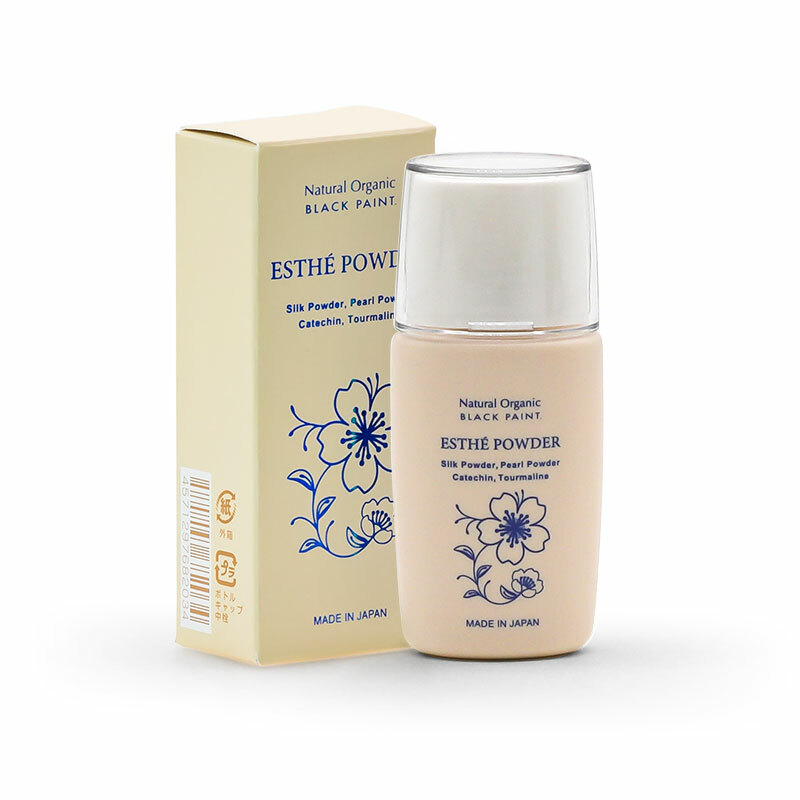 Can be mixed with ESTHÉ POWDER for a floral-scented foundation finish. 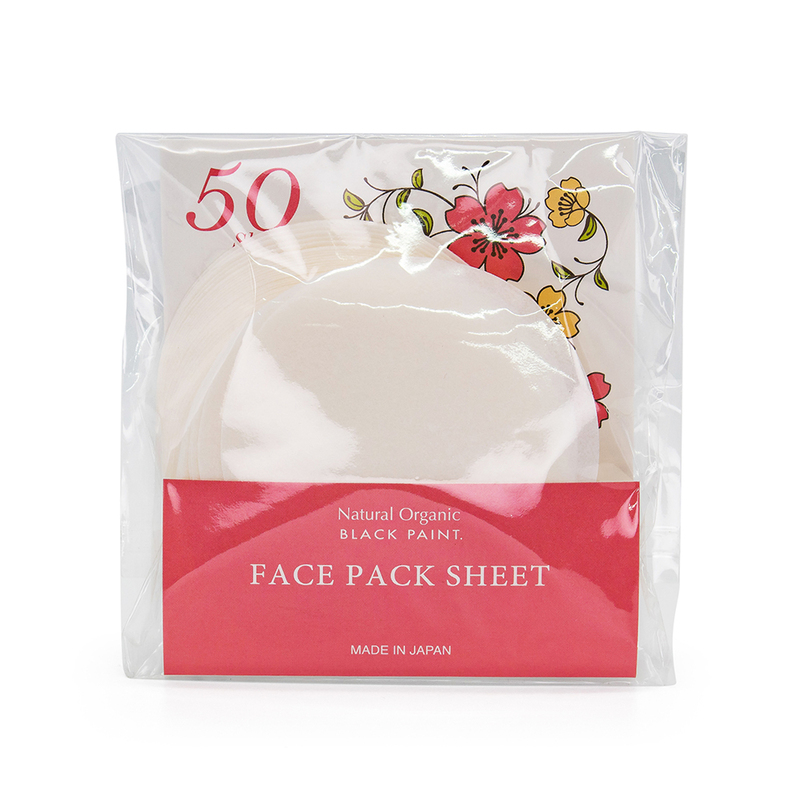 FACIAL PAPER is a mask-like hydration boosting facial sheet. To use with BEST WATER for deeper skin hydration. Designed with a wax-like texture on one side and cotton on the other, the purpose was to create a vaporizing effect of BEST WATER to the skin, allowing it to be smaller particles for better skin penetration of our mineral water. FACIAL PAPER can be used daily as a mask sheet which can be cut to the desired size to fit various parts of your face. BEST WATER is an odourless, pore-minimizing toning water. Nourishes skin with 30 types of minerals, leaving skin feeling soft & supple. Effective in speeding up healing when used with FACIAL PAPER on affected areas (blemishes, burns, scrapes). Why are minerals important for our skin? Minerals are essential to healthy skin function. Normally present in perspiration, minerals nourish the microbiota that is produced at the skin’s sebum layer, which holds moisture in and blocks dirt out. Washing can remove these precious minerals, so the best thing you can do for your skin is to replace them immediately. BEST WATER does just that, with a mineral complex that closely resembles nature’s own formula. When skin loses softness through the processes of aging, the pores harden and appear larger. 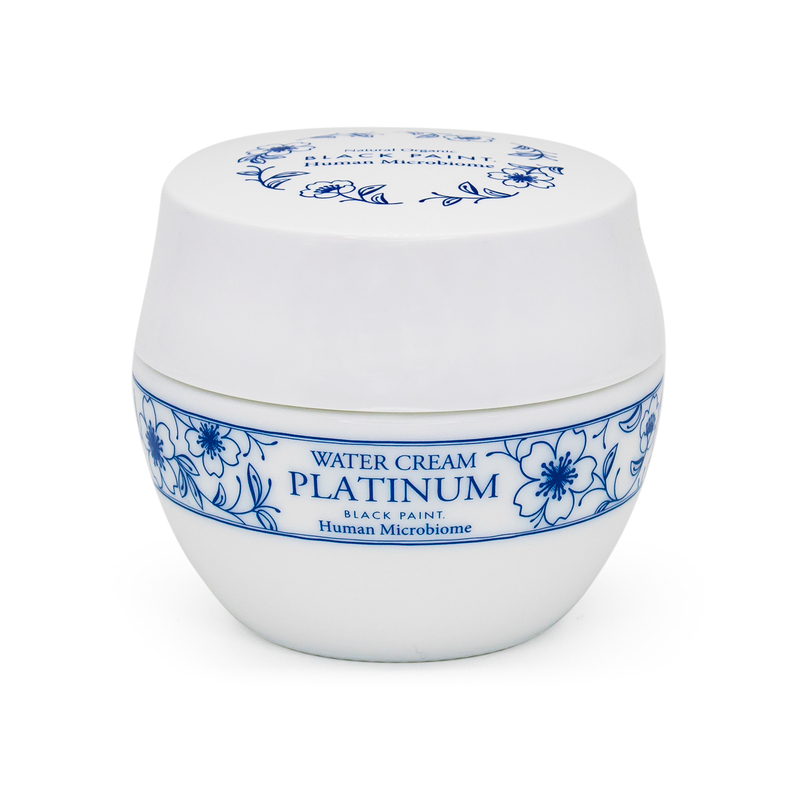 BEST WATER counteracts this tension, restoring the skin’s youthful elasticity and allowing pores to shrink naturally. The result is a soft, hydrated and fine textured complexion. 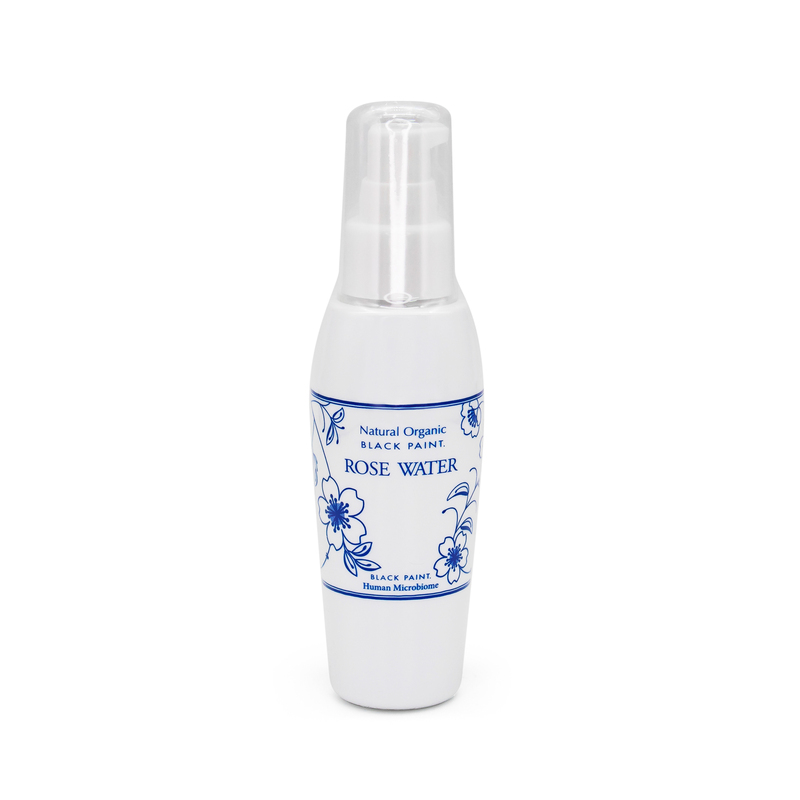 OIL WATER ROSE is a pore-minimizing skin regenerating facial essence. Each Bottle contains around 2000 stalks of damask rose water & oil, with well-known pore-tightening & anti-inflammatory effects. A dual-layer essence that regenerates, protects, soothes, and keeping skin soft, supple, and radiant. Formulated with natural & certified organic ingredients. Made with no emulsifiers, surfactants, alcohol, fragrances or preservatives. 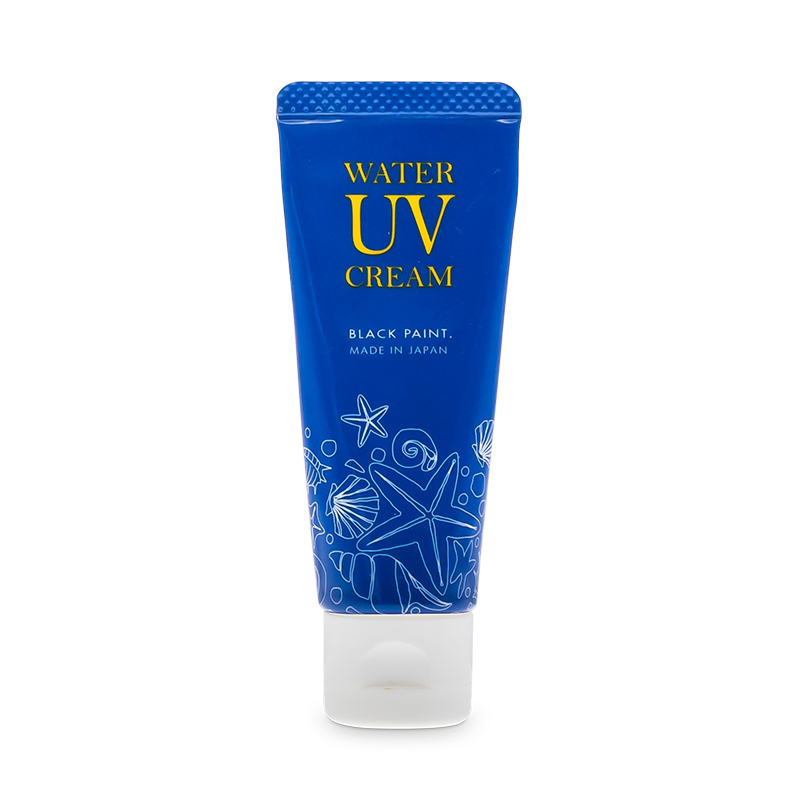 WATER UV CREAM is a natural sunscreen, protection against UV rays. Can be used for face and body. Contains Titanium dioxide and Zinc oxide as reflective agents. Velvety texture on skin on application. Natural herbal scent of Clary. Catechins: fights free radicals, protects skin from sun damage, and increases the skin’s defence & self-healing abilities. Pearl powder: used for centuries as a natural beauty agent for skin brightening to improve skin tone, anti-wrinkles, and lightens pigmentations. Silk powder: adds a special luminous glow to your skin and helps retain moisture for soft, supple skin.